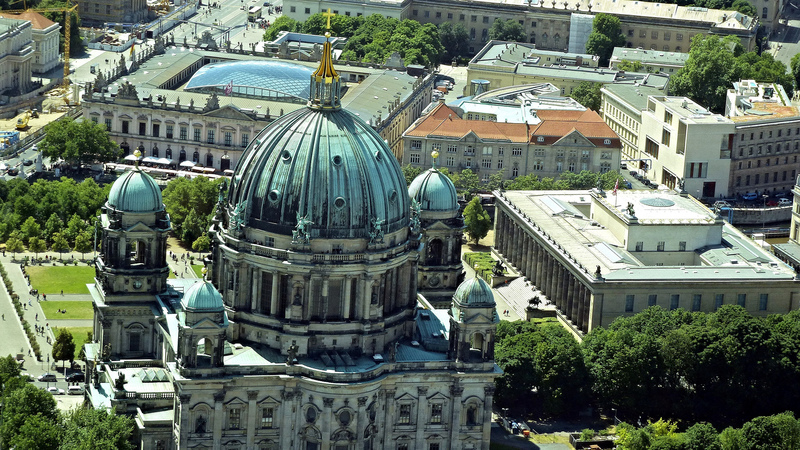 Berlin’s UNESCO-listed museum quarter is the most visited landmark in the city and one of Germany’s most revered historical and cultural treasures. 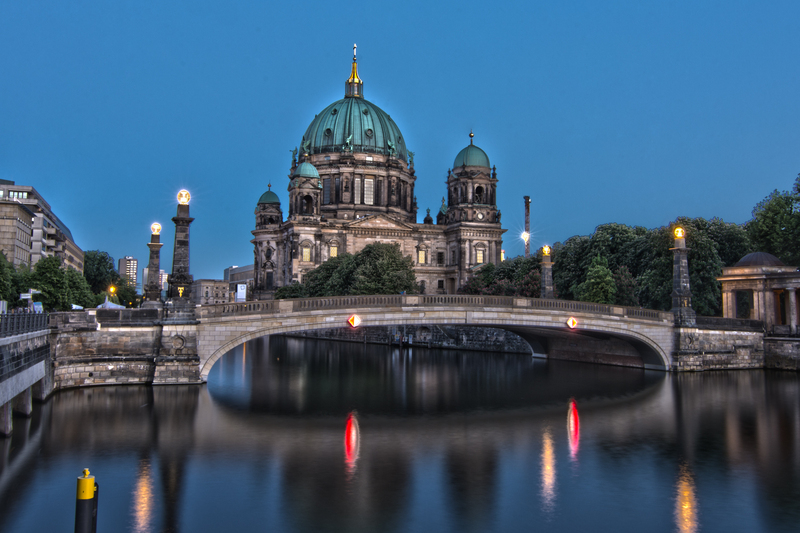 Home to five phenomenal, world-class museums, and set on the northern half on an island on the Spree River, Museum Island is part of the greater Berlin State Museums which includes 17 stately museums, numerous research institutes and libraries. 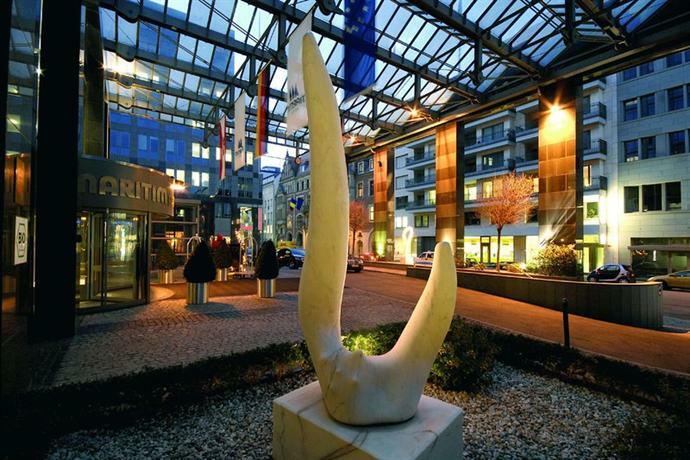 This all-encompassing organization is the largest museum complex in all of Europe. The island was initially intended for residential purposes, yet thanks to ancient relics found here after archaeological digs in the late 1800s, its intended purpose was swiftly diverted. The Prussian King, Friederich IV dedicated this land to the art and sciences, and his successors kept expanding the cause, both in size and content. The royal collections, which were divided during the World Wars - with artifacts looted by the Allies and never returned – and reunited after the fall of the Berlin Wall, now comprise a great percentage of the artwork found here. 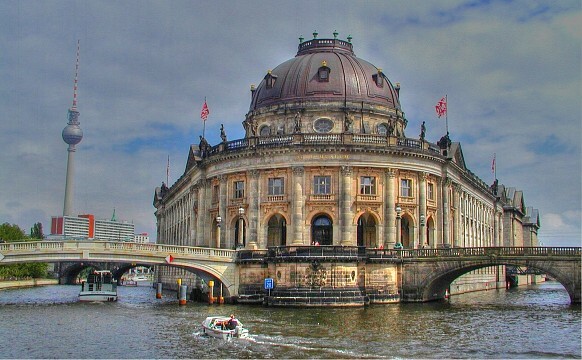 Since UNESCO inducted the complex into its heritage-listed site, the German Government poured millions into the renovations and restructuring of Museum Island. 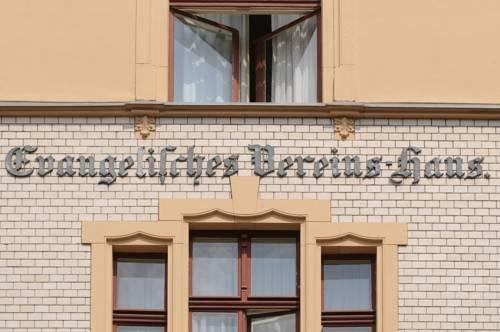 At time of print, works on the Pergamon Museum are still ongoing, and expect to be so until 2019. No matter how museum-ed out you may be, planning to spend an entire day (or two) on Museum Island is certainly one of the best things you could do. Granted, visiting all five museums may be a bit of a stretch, yet luckily the dedicated collections makes ‘choosing’ the most desirable three, for you, should not be too difficult. Here’s the very best of what each museum has to offer. This is Germany’s most visited museums and one of the most respected in the world, so popping this on the top of your list is an absolute must. 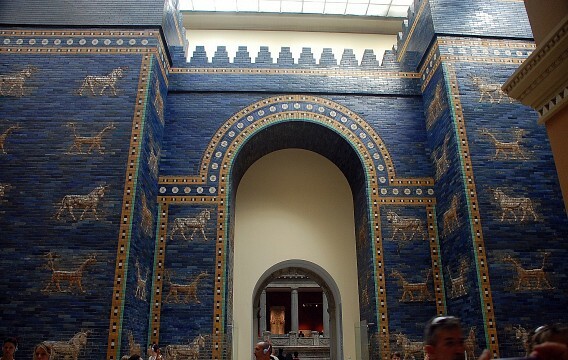 The Pergamon Museum hosts three amazing collection, the most revered of which being of the Islamic Arts, rated as the second-best on the planet, second only to that of the Egyptian Museum in Cairo. 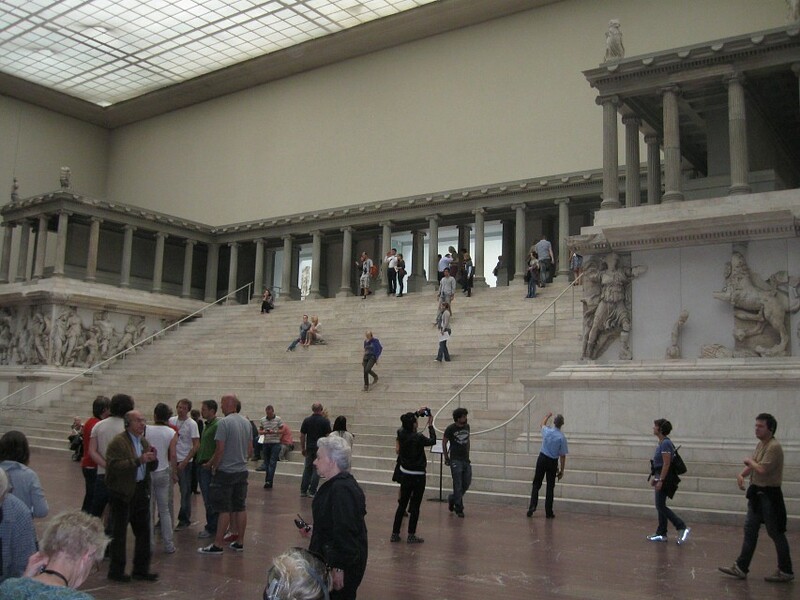 The reconstructed ‘ancient wonders of the world’, including the Pergamon Altar, Market Gate of Miletus, and slabs of the Ancient City wall of Babylon. At time of writing visits are being hindered by quite comprehensive renovations, yet rest assured there are still plenty of incredible artwork on display. The bust of Nefertiti alone is reason enough to enter the stunning Neues Museum, yet the award-winning Neoclassical building itself is definitely worthy of a glimpse. 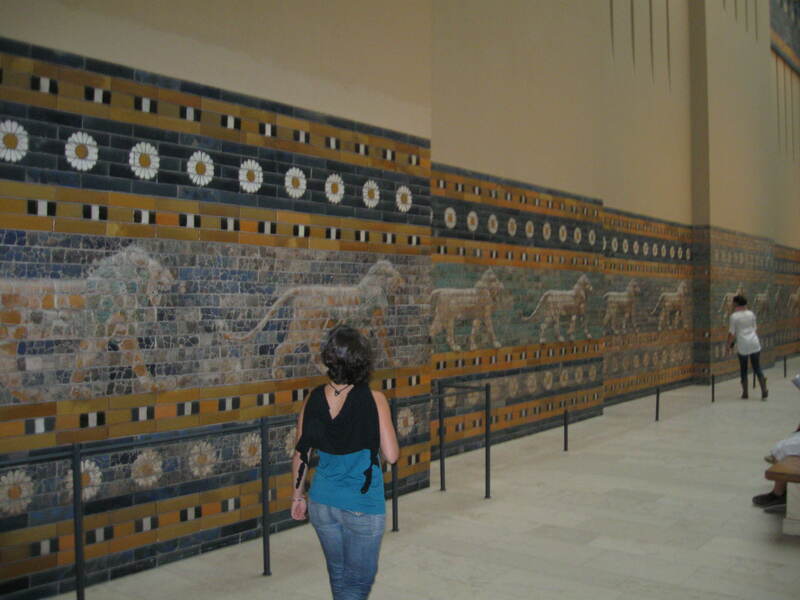 Inside, you’ll find glorious papyrus scrolls and stone artifacts dating back to the second millennia BC. 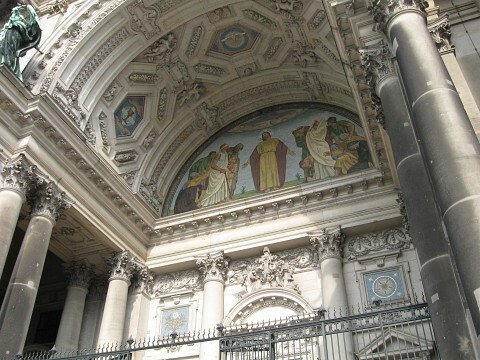 Originally, this section was meant to house the prehistoric artwork which would not fit into the Altes Museum but, over the decades, grew to be larger and even more impressive. 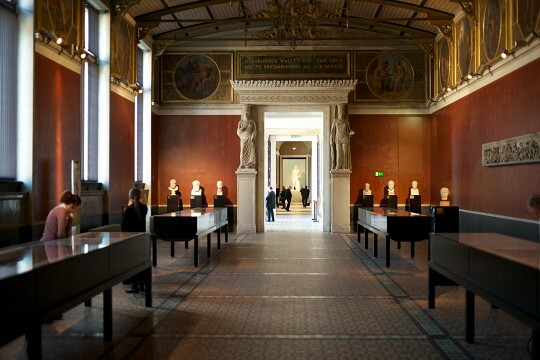 Once the prehistoric artwork was moved to the Neues Museum, the space in the Alte Nationalgalerie was dedicated solely to include German and French impressionist and Neoclassical art. Here you’ll find the largest collections of both 19th-century French and German work, with big name artists like Monet, Manet, and Van Gogh represented innumerable times. Prefer to admire paintings and sculpture by some of history’s most famous artists? 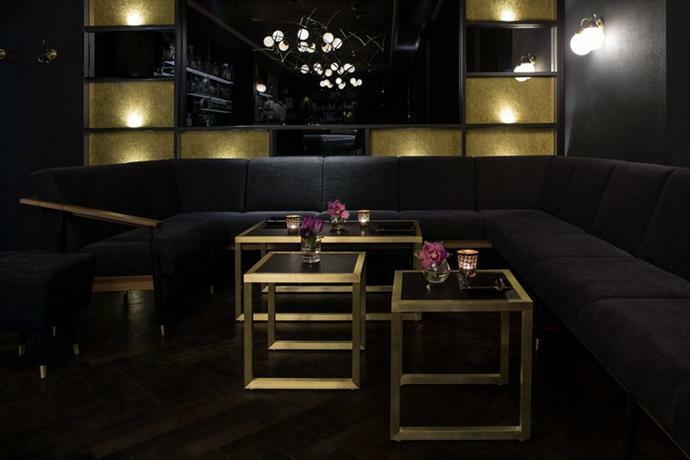 Then this is the place for you. Roman, Greek, and Etruscan artifacts are on show in the Altes Museum, the oldest section of this entire museum complex. Originally intended to house the private collections of the Prussian Royals, the museum has grown exponentially, and is revered for its immaculate and intricate exterior as it is for the treasures housed within its walls. 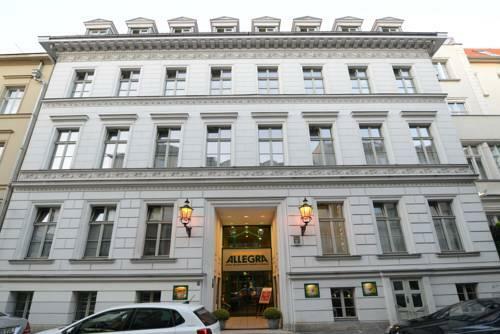 The ground floor of the Altes Museum is now the permanent home of the Greek Antiquities Collection. 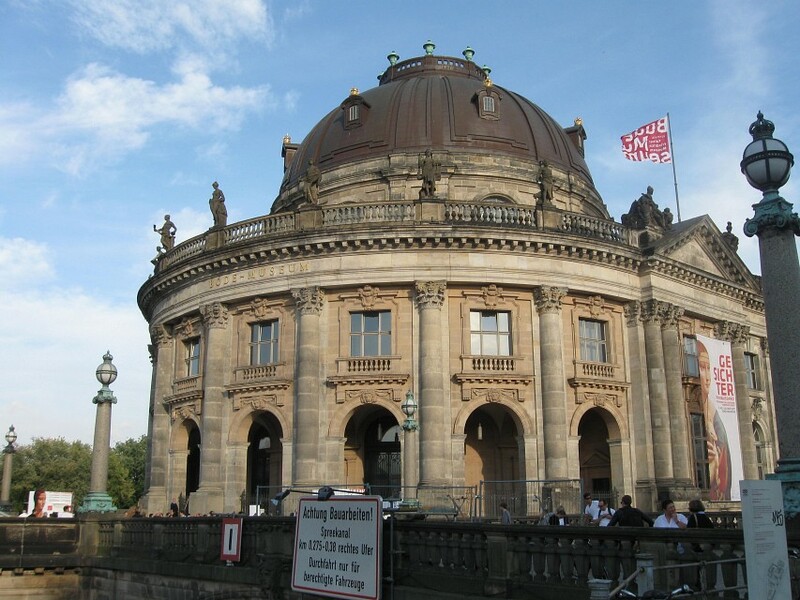 Recently restore, to the tune of 156 million EUR, the Bode Museum showcases fine pieces of Byzantine, Gothic, and Renaissance art from Italy, Germany, and Egypt. The coin collection, which dates back to the beginning of minting in Asia Minor in 600 BC, is one of the largest of its kind in the world. The collections here are so comprehensive and extensive, that the Bodes Museum is often quoted as providing a ‘three-dimensional walk back through European history’. Unless you plan on heading here and visiting only ONE museum, you’d be well advised to purchase either a Museum Pass or a Welcome Card Berlin. This card costs €24 ($28) and allows visitors fee entry into 50 museums and all their permanent exhibitions, but excluding special, temporary ones. You’ll get a booklet along with your card, highlighting all the included museums plus a little info on each. This is a much more comprehensive card, which includes free rides on all form of public transport plus free and discounted entry into almost 200 landmarks all over the city. 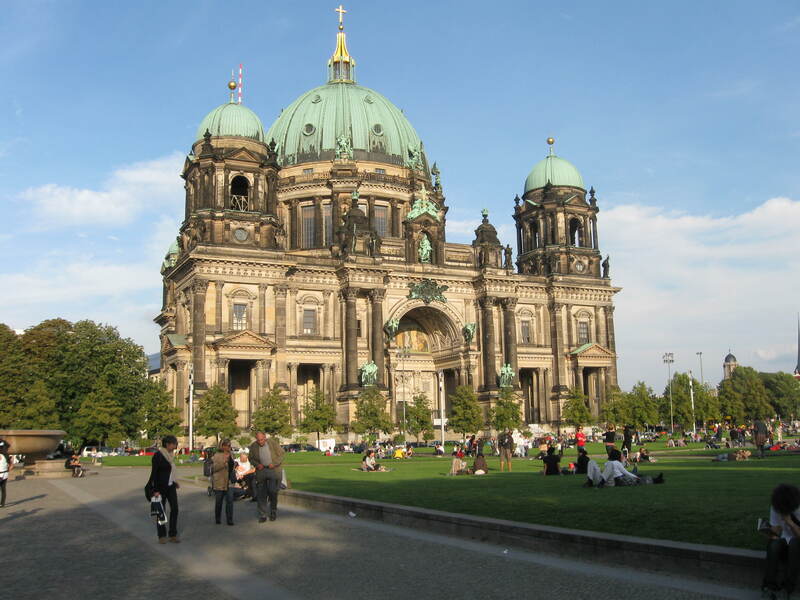 The ‘+Museum island’ addition will get you free entry in all the museums here. This card costs €41 ($47) for 3 days. 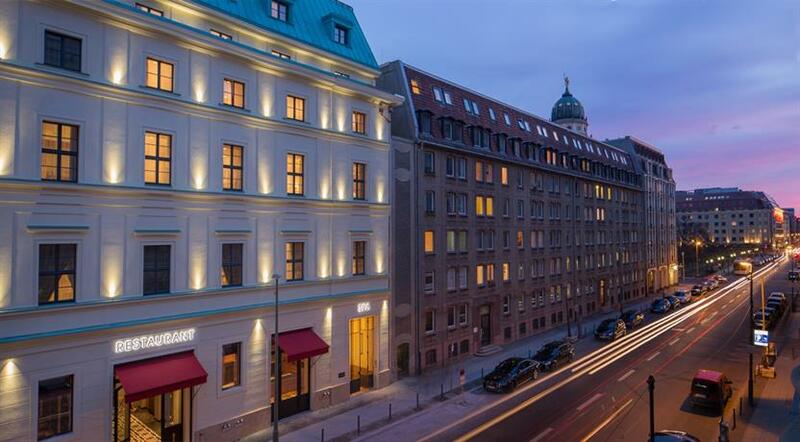 Save time and buy your card online before visiting Berlin.